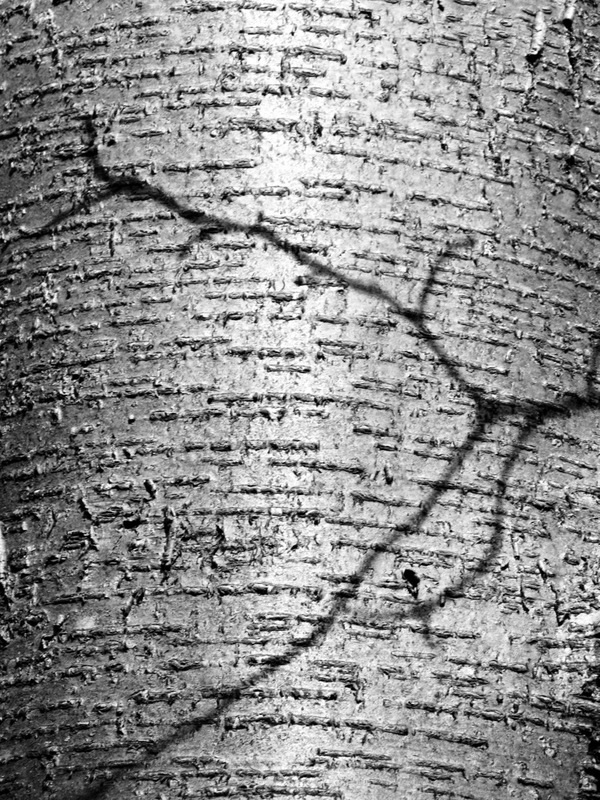 Lenticels are pores in the bark of trees (and some plants and some fruits) through which trees exchange gasses. Many lenticels are raised dots, but birches, like this Black (Betula lenta) have scar-like horizontal ones. There’s a danger with all these passages inside though; they can also be the route of disease. B. lenta is also known as Cherry, Sweet, Spice, Mahogany Birch. Oil of wintergreen used to be extracted from the sap and leaves. Wintergreen flavor today is mostly artificial. This is a native from southern Quebec down to Georgia and into Ohio, a character-ridden tree of the mature Appalachian forest. “What the Hell is Wrong with Senate Democrats?” You shouldn’t be surprised to see Democrats in the Senate vote for Trump’s wrecking crew. They want to be seen as people who can “work” with these monsters. Seen by whom? The Democrats play by some obscure rule of collegial civility that the GOP stomped to death years ago. All they can do is match up the boot-marks on their faces for the next kick. They are, after all, one side of the ruling rot so surgically elucidated by Zephyr Teachout. I heard three U.S. Senators at yesterday’s rally at Battery Park against the white supremacist Bannon’s unconstitutional executive order: Gillibrand, Schumer, and Booker, (they were rhetorically impressive in ascending order), but not one pledged to throw a sabot into the wheels of the Senate, which is the only way a minority party can wield power. After all, Senator Mitch McConnell (R-Dirty Coal) used cloture 900 times to stymie the Democrats in the upper house during the Obama years. This former aid to Harry Reid explains how the unanimous consent thing works in that ridiculous and anti-democratic institution and how withholding it can gum up the works. Not stop them, unfortunately, but we need every thing we can get. It’s obstructionist and cut-throat and Democrats had better start using it. Every god-damned day. My hope is that the Dems are cutting some deals with their votes for later achievements. Perhaps voting down an unfavorable Supreme Court nominee. I may be naive though.